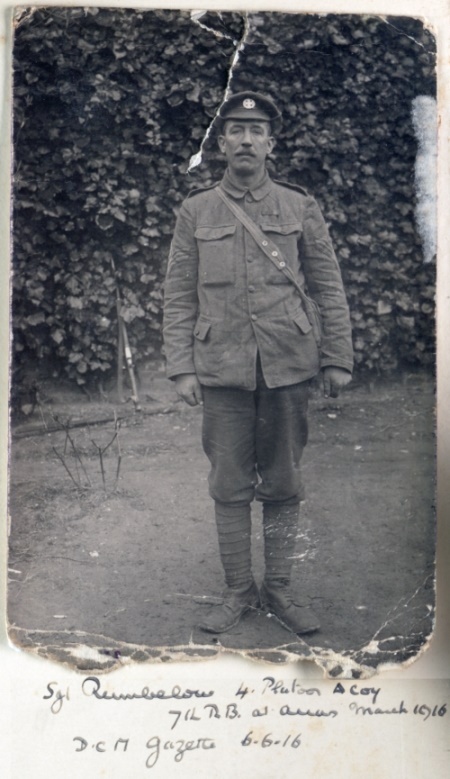 This entry was posted in Liddell Hart Centre for Military Archives, Military history by Lianne Smith. Bookmark the permalink. I was delighted to read this entry by Geoff & Barbara Cornford about my grandfather and his picture is a real bonus…I am immensely proud of him and also his wife left at home to look after my father and siblings..it must have been really tough times to live through! I havever recently found out that Albert was my grandfather. How would I go about finding out how long he worked at the hall. We went to the Royal Albert Hall today but with no joy. 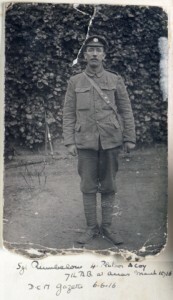 Hello Rodney – I wrote the piece on your grandfather Albert after finding a photograph of him during the course of my work with the Serving Soldier project. The Royal Albert Hall has an archive. I would suggest in the first instance you contacted archivist Suzanne Keyte who may be able to assist you.